The sounds emitted by the kinetic artworks in the Alviani’s collection were recorded and then played back in headphones to create an installation that focuses on the viewer’s sensory alienation and conceptual missing of the original works, evoked only by their sounds. 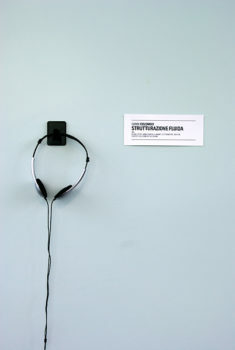 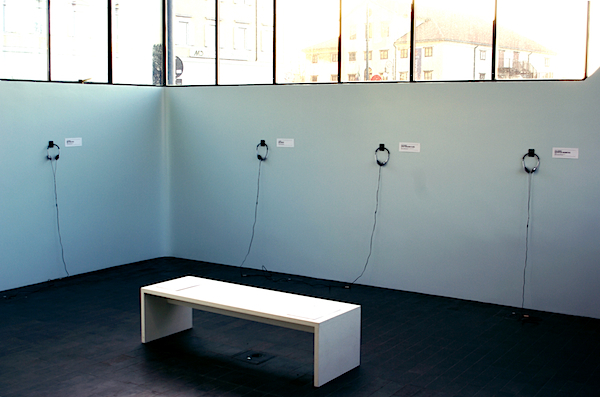 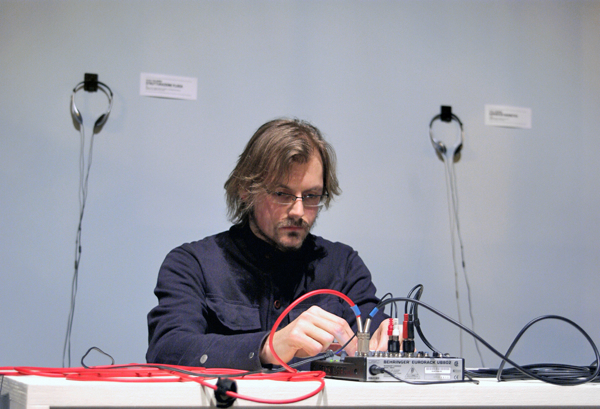 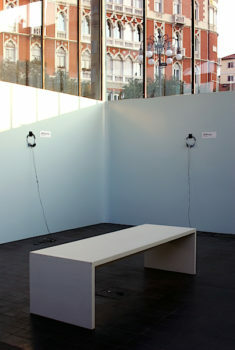 This is a project of “sound art” in almost an etymological sense, or rather “sound of art”. 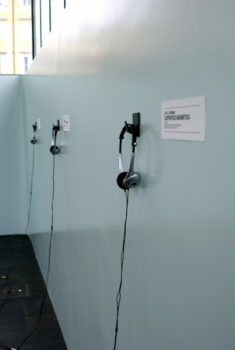 Recordings from the works by: Giovanni Anceschi, Marina Apollonio, Alberto Biasi, Davide Boriani, Pol Bury, Gianni Colombo, Gabriele De Vecchi, Jean Tinguely, Grazia Varisco.